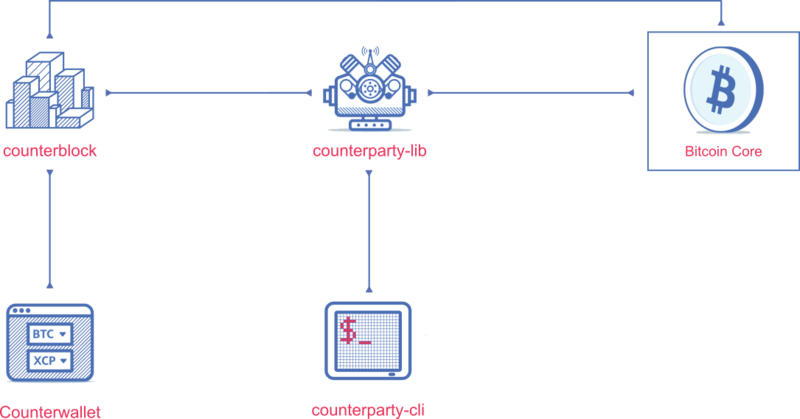 Counterparty extends Bitcoin’s functionality in new and unprecedented ways, by encoding data in ordinary Bitcoin transactions. The Bitcoin protocol stays exactly the same, while supporting the development and adoption of valuable new features, all secured by the full power of the Bitcoin network. Want to run the software? Easily get started running the full Counterparty stack with this guide. Our guide to writing smart contracts on Counterparty is forthcoming. Check back here shortly! Building a service on Counterparty? The Counterparty protocol specification and software are open source and hosted on GitHub. Check out the Developer documention on this page for a variety of information. Found a bug in the software? Counterparty has generous bug bounty program. Similar to the programs offered by Mozilla and Google, Counterparty’s program provides an opportunity for people who find bugs to be compensated. 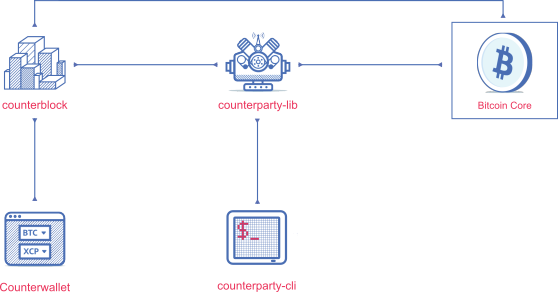 Unlike those programs, however, Counterparty’s bug bounties are not limited to security vulnerabilities.